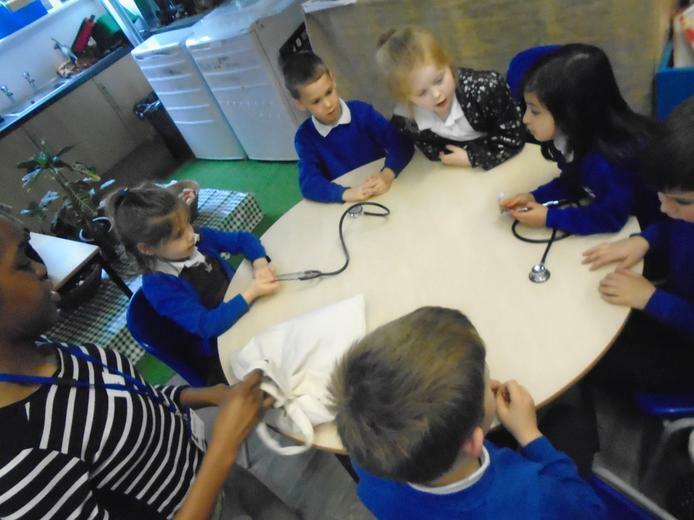 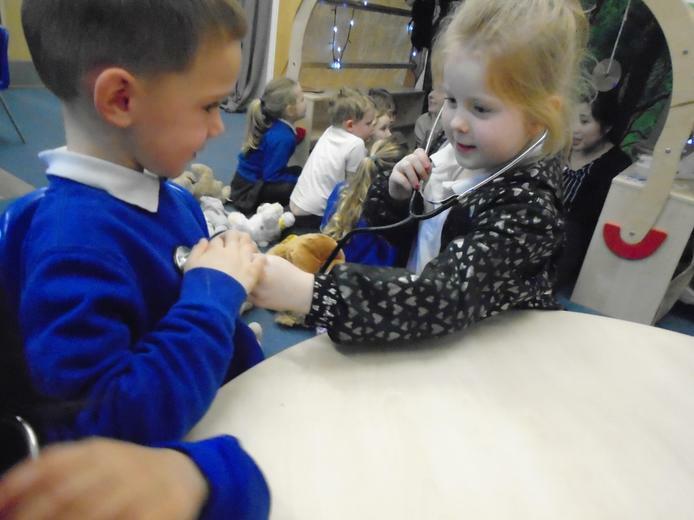 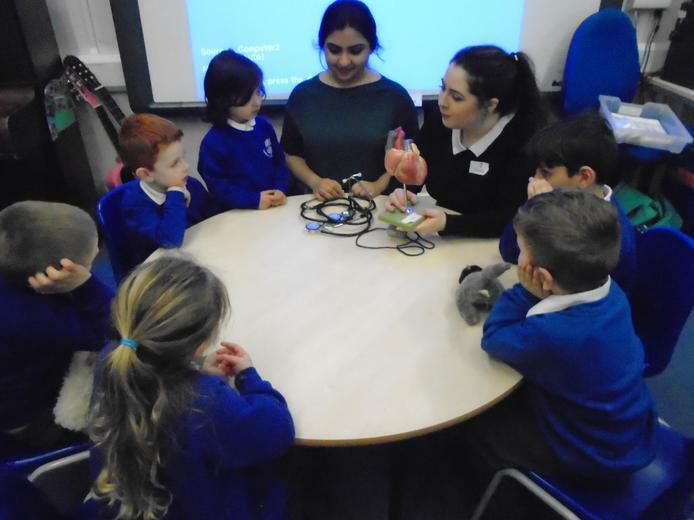 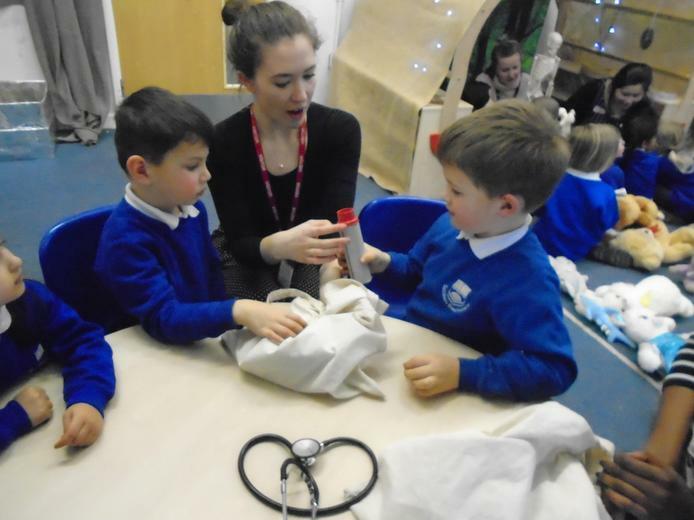 As part of our 'People who help us' topic we had the Teddy Bear Hospital visit us in school. 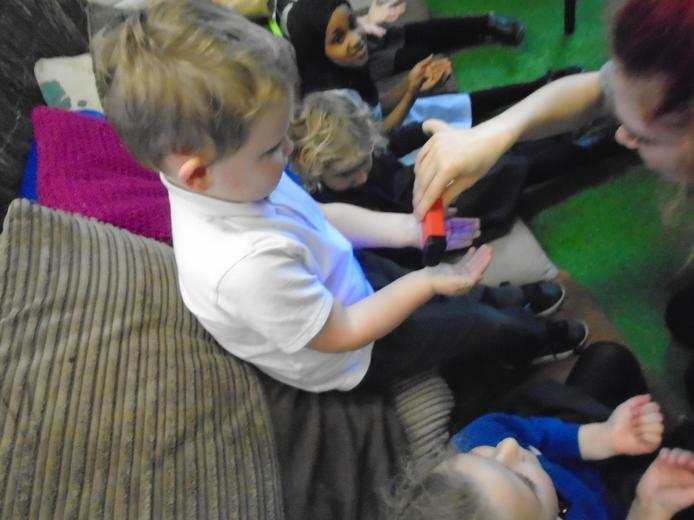 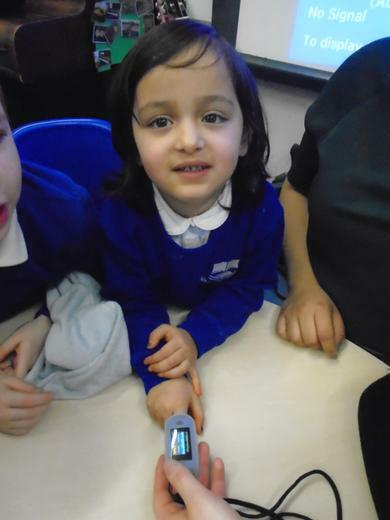 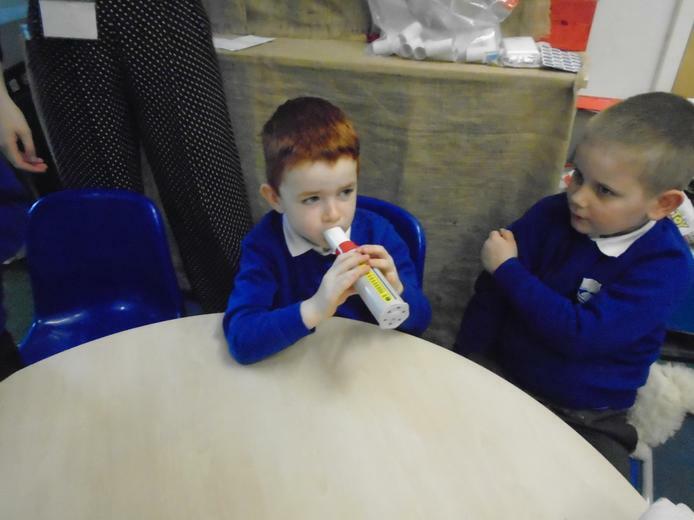 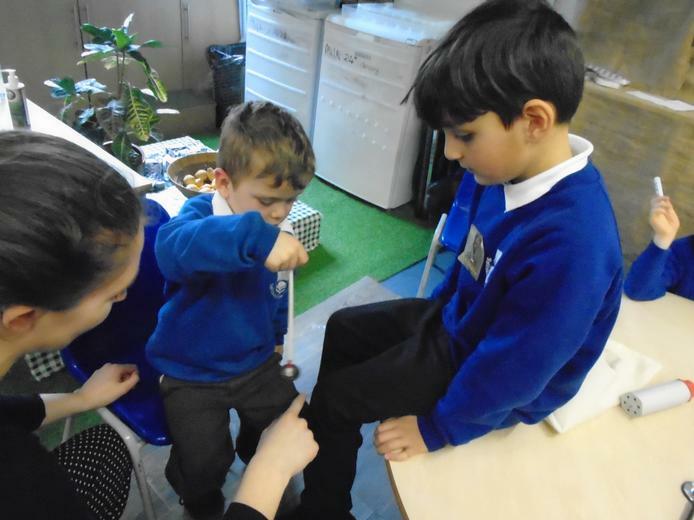 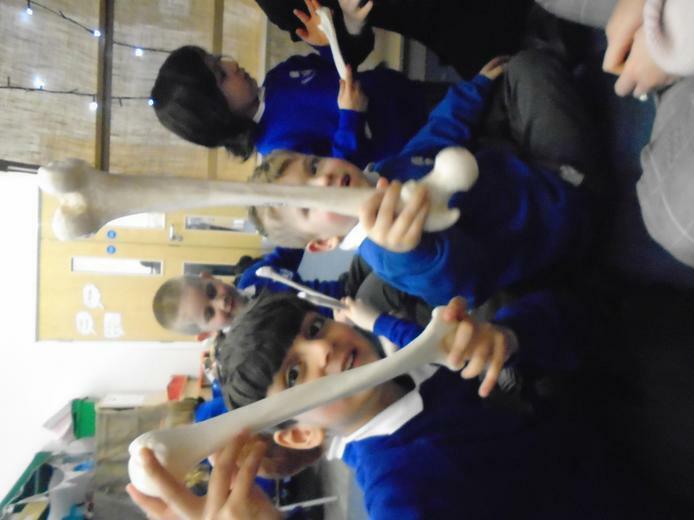 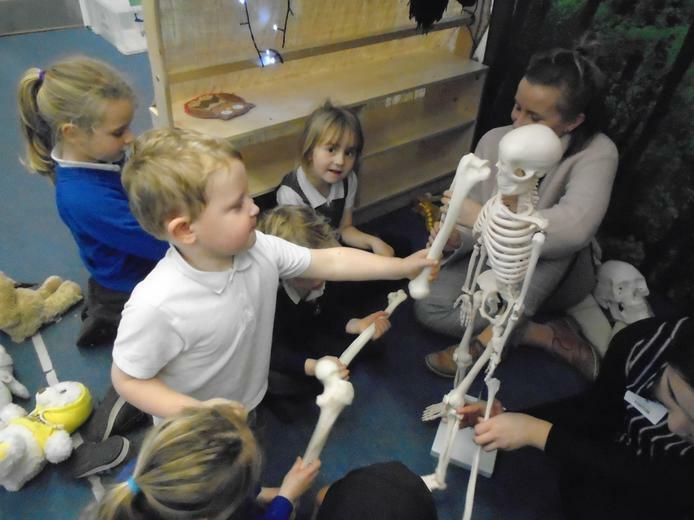 We explored the human body including the heart and skeleton as well as learning how to keep our hands germ free. 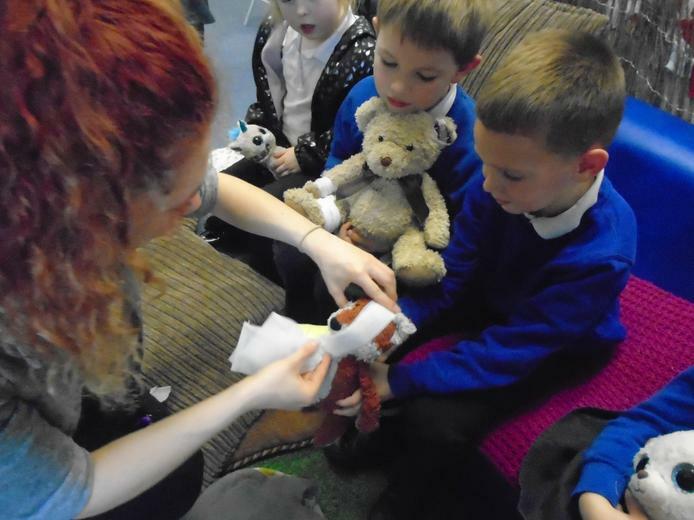 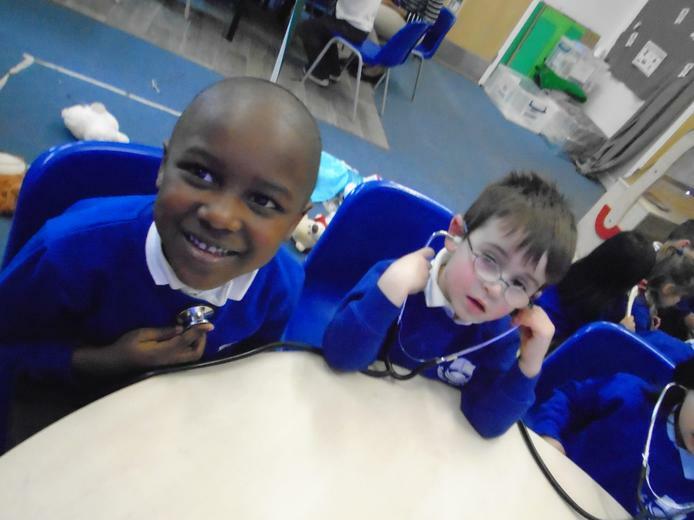 We also looked inside a Doctor's bag and they treated our pooly teddy bears.